Mr. Schumacher, co-founder of A's & Aces, is responsible for its overall management and strategic direction. He was the top-ranked junior in Louisiana, a collegiate conference champion and played 50 pro events in Europe and the US. He is an Elite-level United States Professional Tennis Association pro who has taught the game to thousands of children including over 100 who have played collegiately, many earning tennis scholarships. During a seven year term ended by Hurricane Katrina, Coach Schumacher guided the never-before-ranked Tulane women’s team into the NCAA top-10, was five-times selected “Louisiana Coach of the Year", and was named Conference USA “Coach of the Decade”. He coached the first individual National Champions in any sport at Tulane in 50 years, Tulane’s first women’s tennis All-Americans, first Female Student-Athlete of the Year, 29 All-Conference selections, 35 individual ITA Scholar-Athletes and multiple Academic All-America teams. Post-Katrina he ran the Schumacher Tennis Club at Tulane until launching A's & Aces in 2008. Prior to coaching at Tulane, he practiced law for 18 years and coached juniors evenings and weekends. 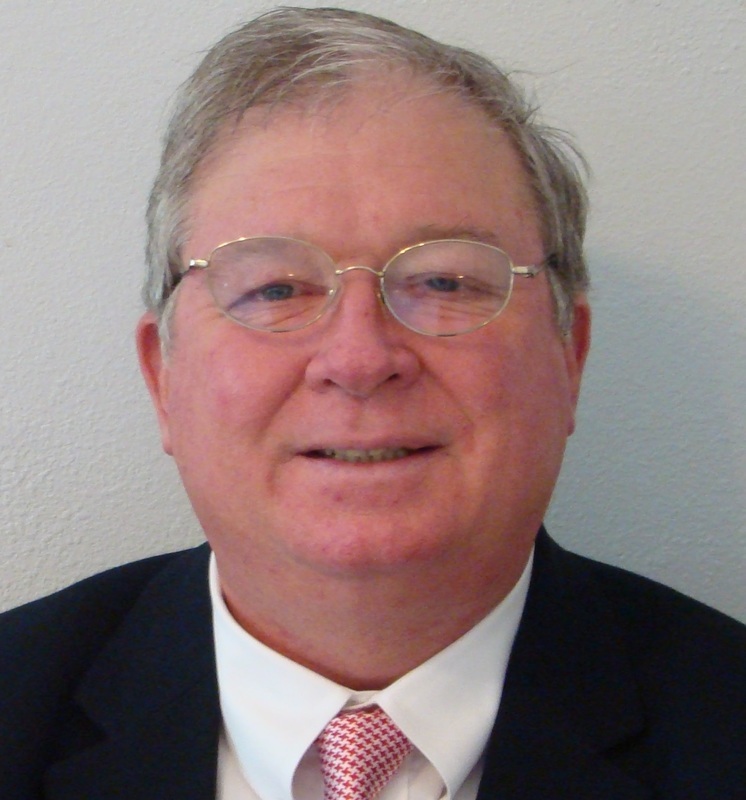 Mr. Waguespack recently joined the staff following his retirement from Encompass Insurance Company where he worked for many years as a large loss property adjuster. Kenny is a life-long tennis enthusiast and has been a committed A's & Aces volunteer on the courts and serving as the certified USTA Referee for all A's & Aces' USTA sanctioned tournaments. 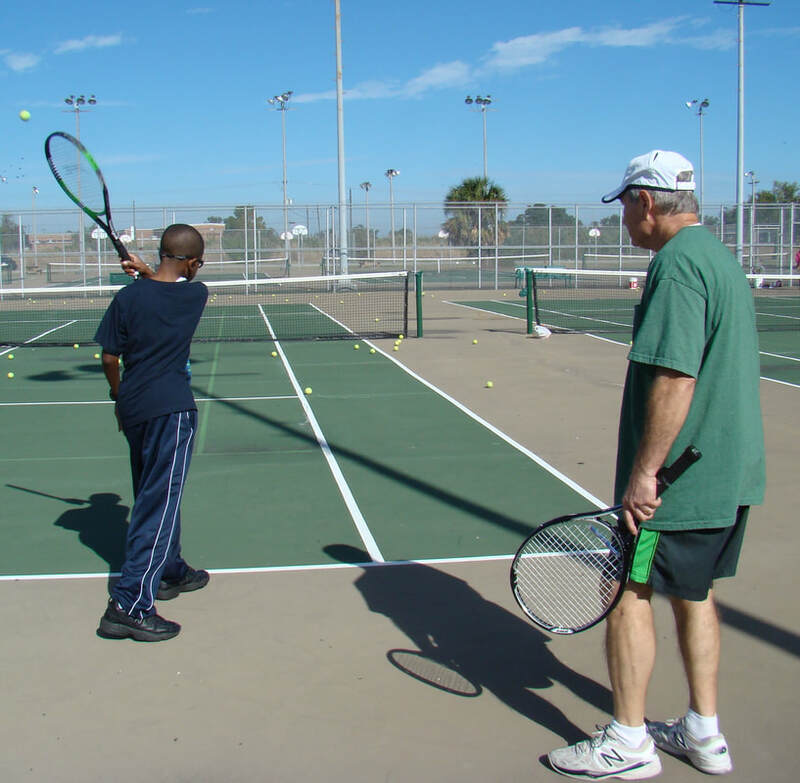 On weekends, Coach Kenny often provided mentoring and teaching tennis to A's & Aces participants (he is certified by the Professional Tennis Registry), and throughout the year he assists with our fundraising efforts. Bill Jepsen has over 14 years of experience as a tennis pro. He has been a private club Head Pro and has run park district programs and coached high school girls & boys varsity tennis teams in the Chicago Suburbs during Spring, Summer and Fall and doing the same in Southern California during Winter for many years. As a coach and instructor, he is passionately interested in working with junior players to improve their skills, help them become stronger competitors and develop into well-rounded, healthy and successful adults. Ms. 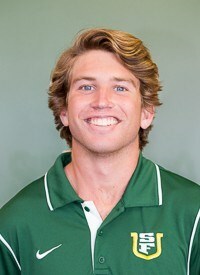 Ransom is a Californian with interests and experience in soccer (a Tulane Soccer Club member), nutrition and cooking healthy meals (a Tulane Veggie Club member), glassblowing, and tutoring. Jenna is Tulane University student in the School of Medicine Accelerated Physician Training Program (TAP- TP) who is spending her service year working with A’s & Aces. Mr. Zhang learned to play tennis in his native China, and as a member of the Georgetown Prep Club team from 2012-16, he competed in US tournaments. He is a certified Emergency Medical Technician, and among many other interests (e.g., astronomy) and experiences, he has tutored HS students, taught environmental preservation, and traveled to China to teach Tibetan children English and Western culture. Yichi is a Tulane University student in the School of Medicine Accelerated Physician Training Program (TAP- TP) who is spending his year of service working with A’s & Aces. Mr. Chaturvedi is a current graduate student at the University of New Orleans with years of tennis teaching experience. He worked for five years as an assistant/private coach at City Club River Ranch in Lafayette, for 6 years as an assistant coach for tennis summer programs at Red Lerille’s, and for 2 years teaching private lessons at City Club. 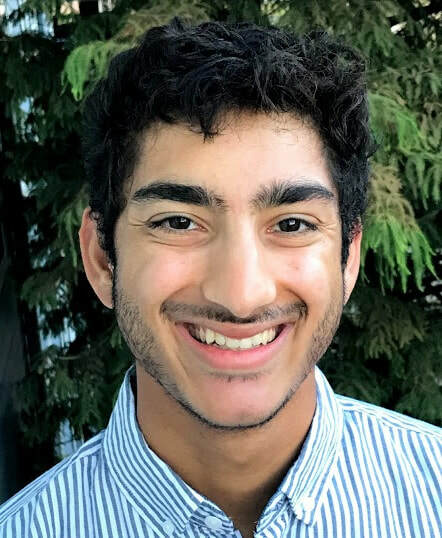 In addition, Mr. Chaturvedi has assisted with an “Intermediate Tennis Clinic,” helped run a cardio tennis program, and worked with children ages 4-8 in a “Junior Pathway to Success” program. Mr. Schumacher is a paramedic with New Orleans EMS and is completing a Master's program in Homeland Security and Disaster Management at Tulane University. In junior tennis he was ranked as high as top 10 in the USTA Southern Section and top 100 Nationally and earned a tennis scholarship to attend the University of San Francisco where he competed four years for the team.